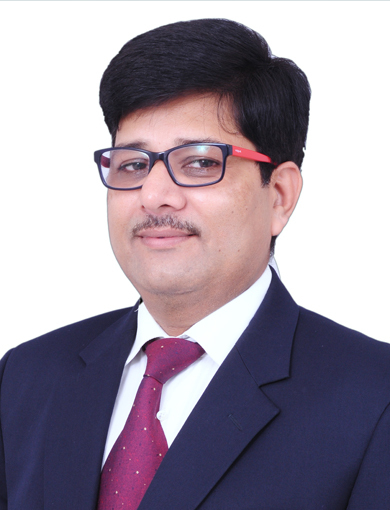 Arun Mathur has got around 25 years of experience in the information technology domain. He worked for various industry verticals like Healthcare-Diagnostics, FMCG, Dairy & Agriculture, Heavy Engineering Manufacturing and Steel industry. As a core business IT person Arun has been responsible for driving Information Technology strategy within India and Internationally for Metropolis Healthcare group, One of the top 10 pathology labs in India . His key roles & responsibilities include Defining IT Strategy/ Road-map for all business units. Strengthening-up and running IT organization, evaluation, selection or and implementation of various Information Technology solutions and keeping them up-to-date, aligning IT initiatives with business requirements, process automation using technology solutions, analytics/ dashboards, cloud & mobility, information safety and security, compliance, data-centre & connectivity etc. 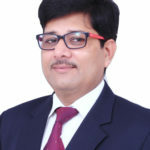 He has successfully conceptualized and executed IT organization structure and various solutions in past for various healthcare diagnostics companies by using and implemented various technology solutions like LIMS, ERP-MS Axapta, DMS, PACS/RIS, Mobility, Dashboards, establishing CRM and contact center etc. which are helping in improving top line of the company also in increasing efficiency and better customer experience.